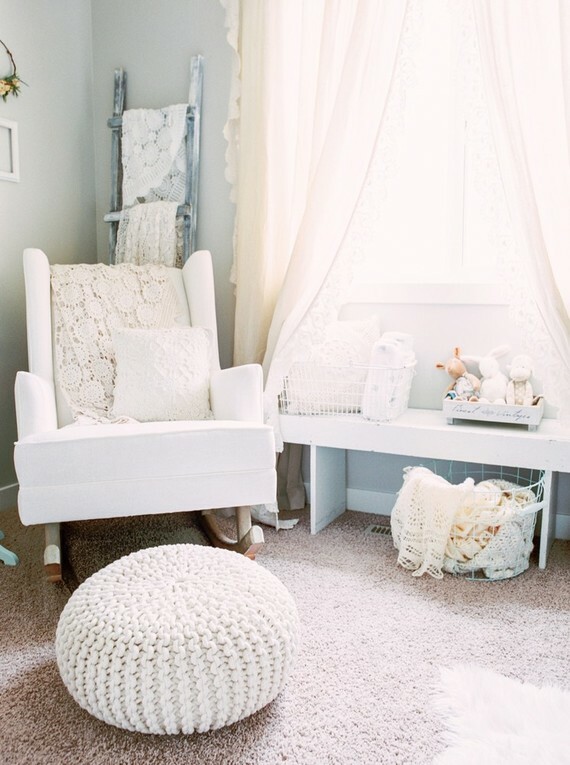 Design Addict Mom: Pastel Colors Reign in This Adorable Nursery. 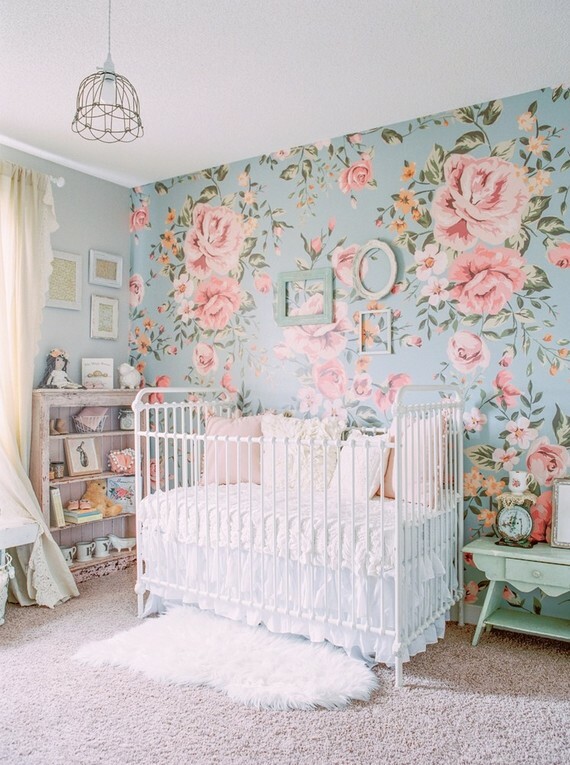 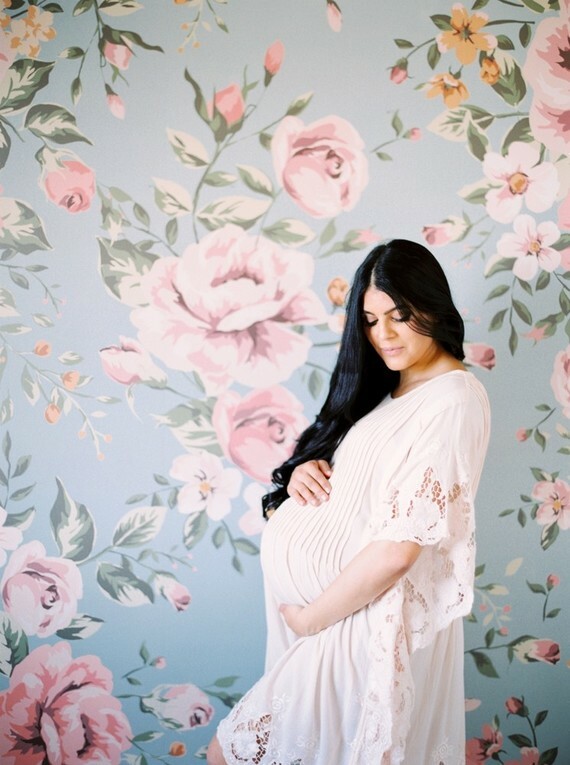 Pastel Colors Reign in This Adorable Nursery. 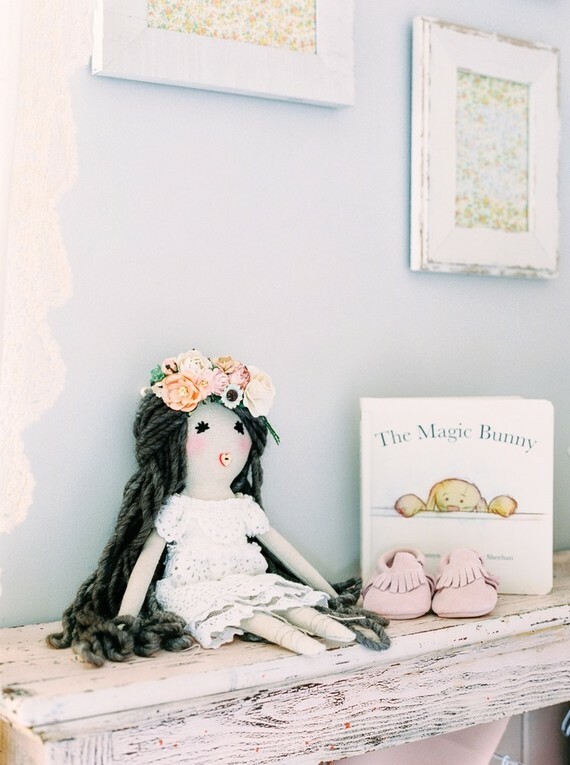 I love the pastel colors in this adorable shabby chic inspired nursery-so soothing! 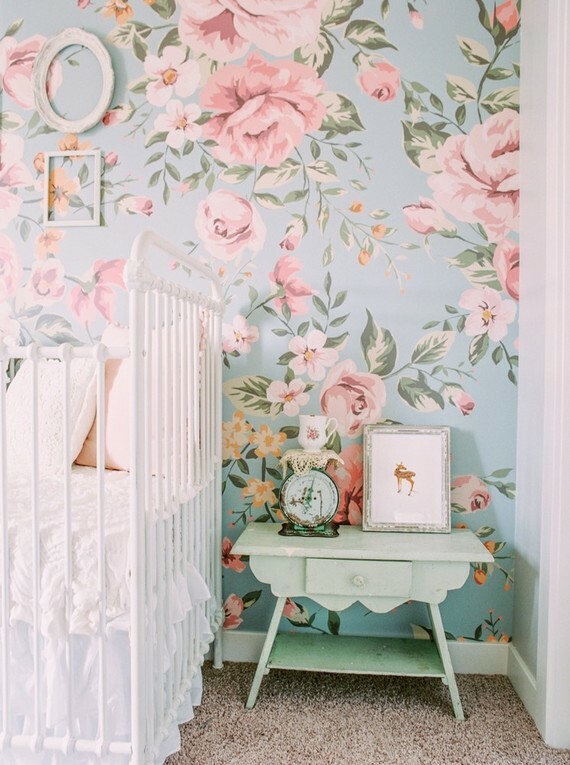 That wallpaper is a beauty too, isn't it?